Join us as Jeffery Arnson demonstrates and educates on how your everyday lifestyle choices affect the quality of your blood and determine your health. How does he do this? 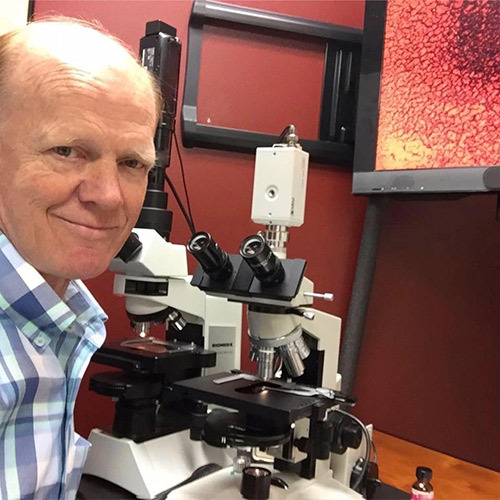 Jeffery Arnson discovers this and more in a single drop of blood from an audience member’s fingertip, which is placed under a microscope in phase contract, and magnified 20,000 times onto a monitor for the audience to see first hand. Jeffery Arnson also demonstrates via dry blood samples, where (physically on your body) and at what point in your life (the date between birth and present) that patterns of symptomologies and dysfunction began for you, and when they started adversely affecting the quality of your life. He does this all in an effort to enable and empower people, just like you, to work with your body and its functions and reach your optimum health and wellness, through your Mycotoxic Oxidative Stress Test or Dry Blood Test. This test also identifies where emotion and trauma have impacted your overall health and wellness. Jeffery Arnson is the first person in the world to identify Traumatic Defense Mechanism (TDM) biomarkers in dry blood. TDMs can be physical or emotional and they indicate past traumas / tragedies that have occurred during your lifetime. Identifying TDM biomarkers provides key information necessary to focus on in order to release / unblock the body from remaining in a state of survival mode. This information can allow outside individual or group therapy to possibly be more effective in returning you to balance and achieving your optimum health more readily. TDM biomarkers are common, as no one is immune from experiencing some trauma or tragedy in their lifetime, yet being able to identify them has not been, until Jeffery Arnson’s discovery of TDM biomarkers in dry blood.